Reflexology is a practice that applies pressure to the feet or hands to stimulate reflexes that correspond to specific areas of the body. Reflexology is a natural healing art based on the principle that there are reflex points on the feet, outer ears, and hands that are actually “reflections” of body parts. 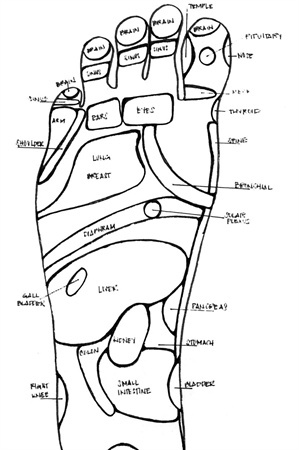 Their location and relationships follow a logical anatomical pattern that closely resembles that of the body itself. This ancient healing technique involves a steady pressure on the reflex points, which correspond to areas throughout the body.